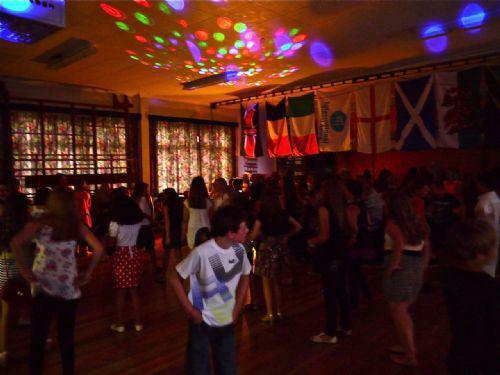 With music, dancing and bags of fun everyone enjoyed this years Leavers Disco. As usual all years were invited to the party and year 6 stayed on to enjoy a buffet meal and some exotic sounding drinks called ‘Mocktails’. We wish all year 6 well and success as they move on to their next school. 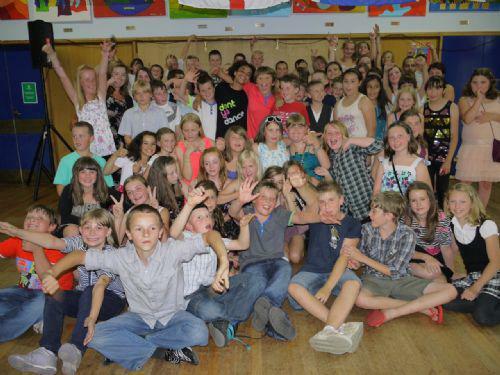 We would like to thank the Friends for organising the disco and everyone who helped during the evening. Martin Lister was again a cool DJ.